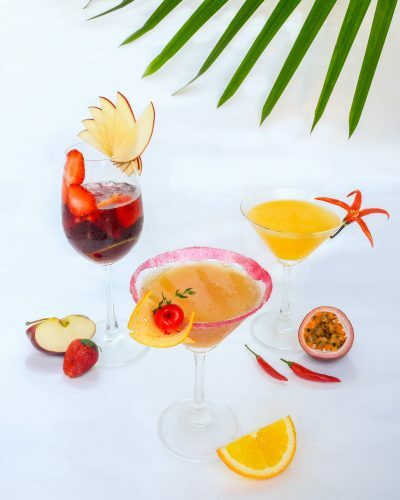 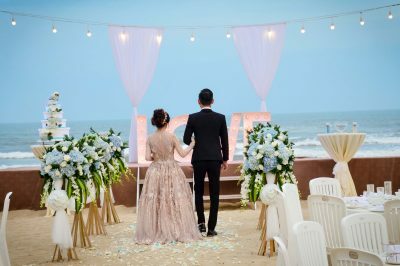 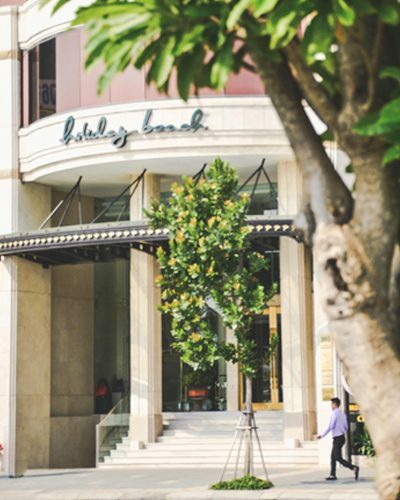 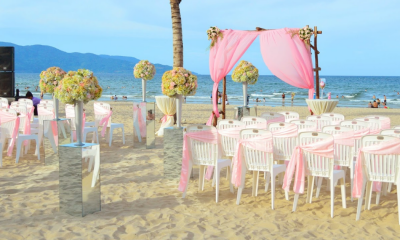 With rustically simple yet impressively subtle design, Holiday Beach Danang is your ideal venue for a romantic rustic beach wedding, offering 02 premium wedding packages: Love Actually and BeSpoke. 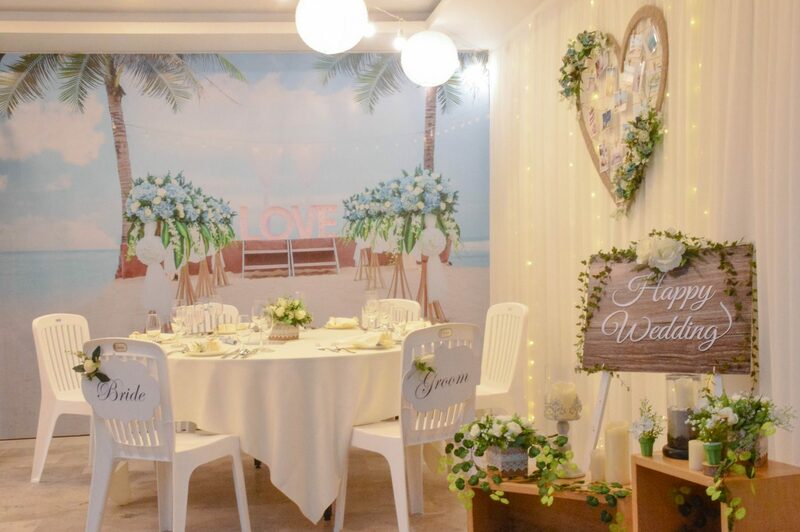 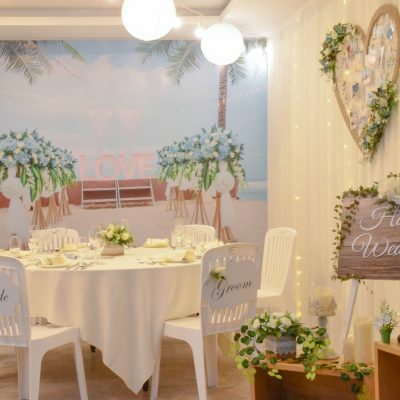 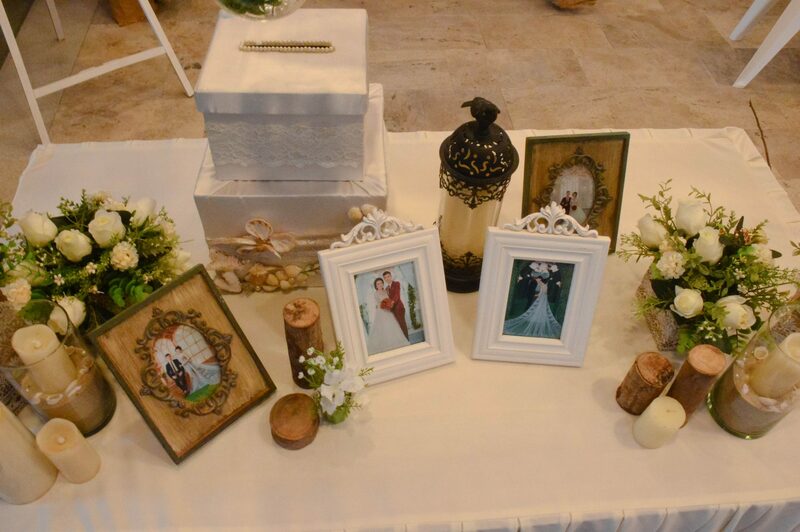 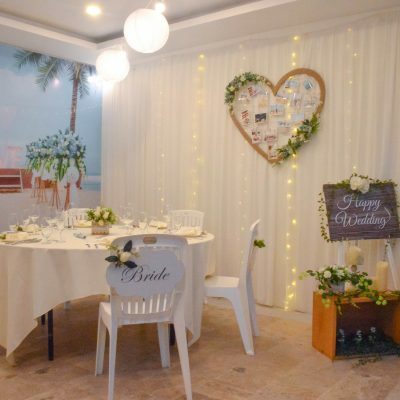 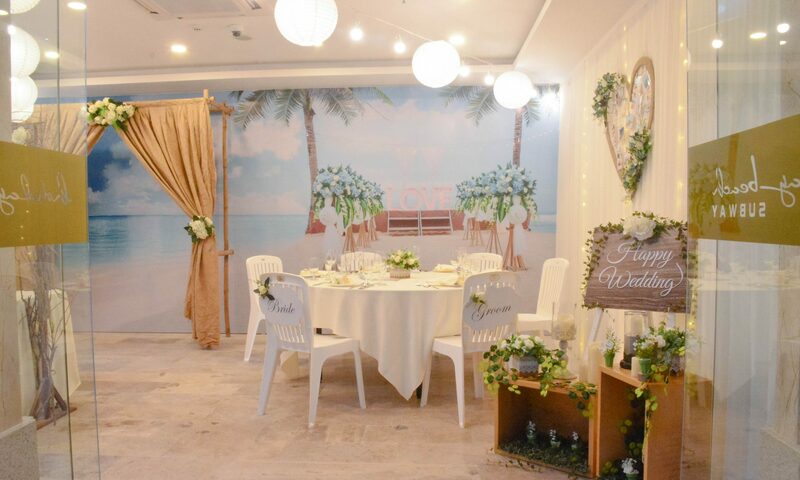 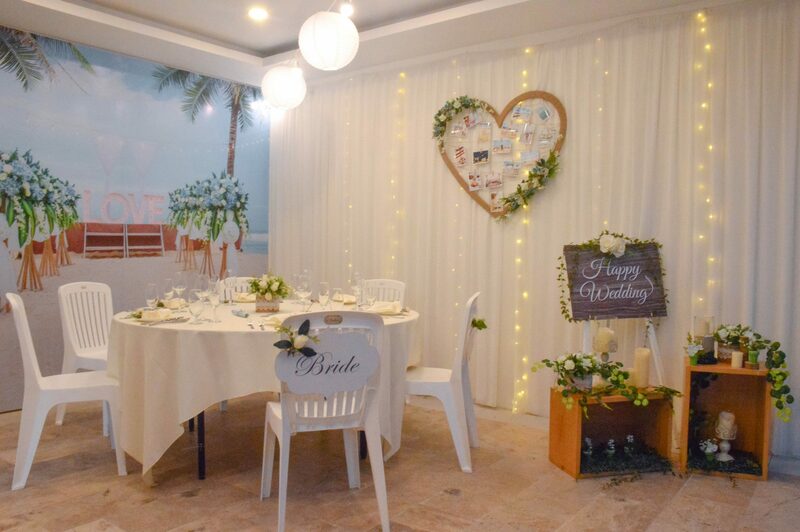 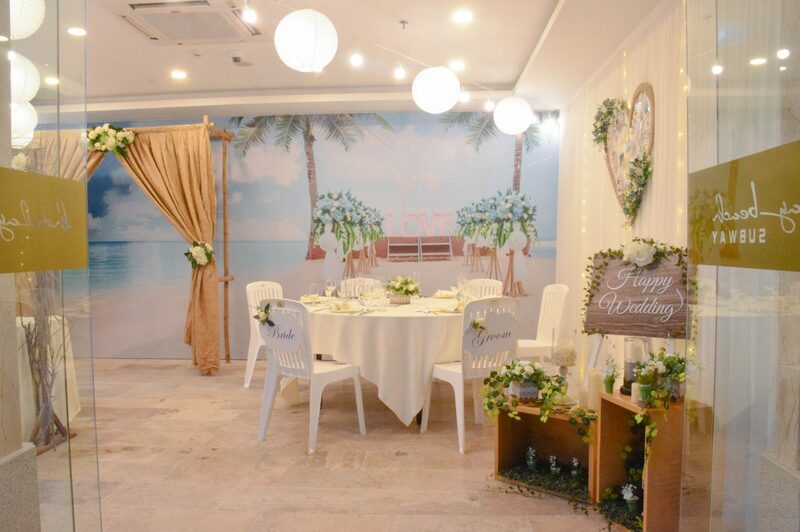 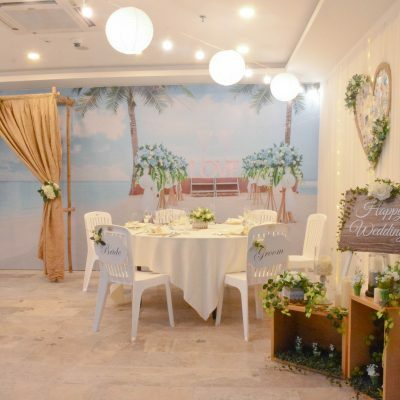 We have our Love Corner at Holiday Beach – Subway as a demo for real beach wedding setup for your day. 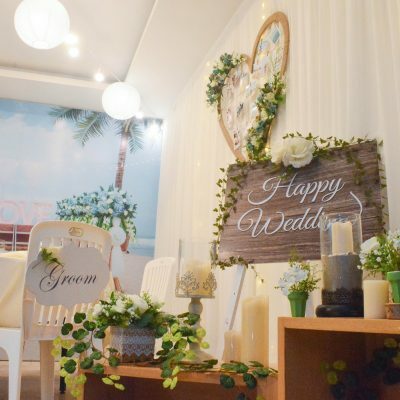 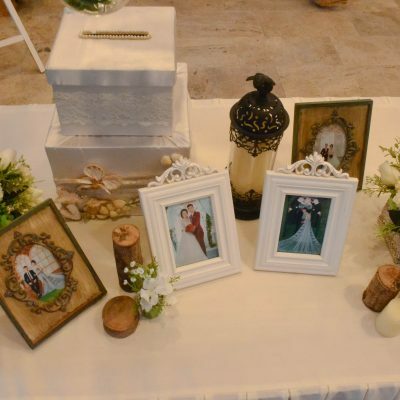 With stunning beachfront venue and wonderful decoration, we are dedicated to offer our customers with a sense of “Rustic Wedding” – the most trendy wedding style in the world. 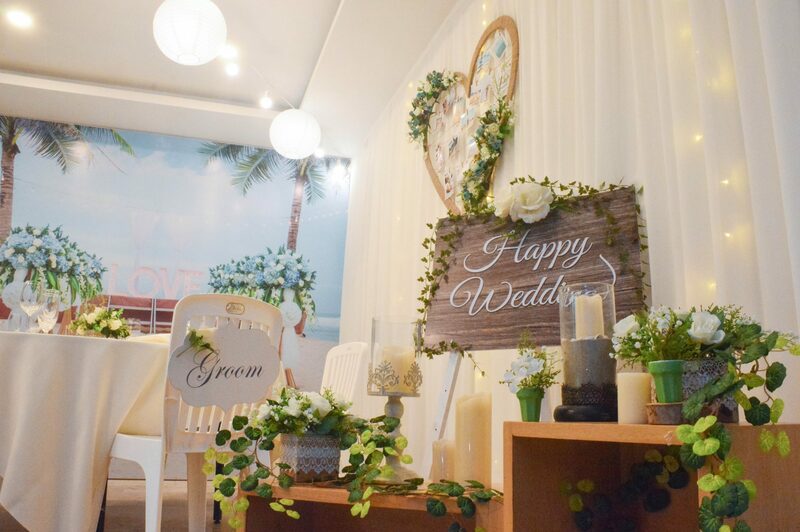 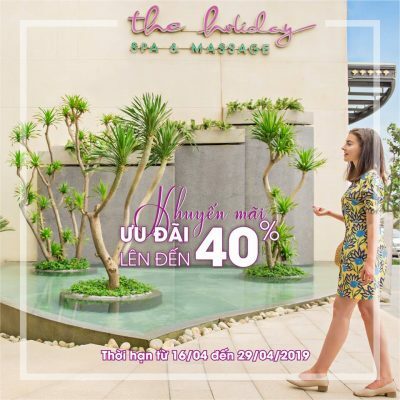 For more information, please visit our Love Corner at Holiday Beach – Subway, 300 Vo Nguyen Giap, My An Ward, Ngu Hanh Son District, Danang.